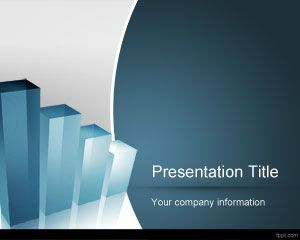 This Business Powerpoint Template is suitable for businessmen, executives and business presentations in general. Also the students can use it for speeches, etc. 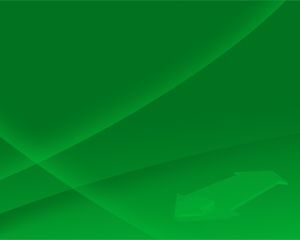 The meaning of the green color are: nature, harmony, growth, exuberance, fertility, freshness, stability, resistance. Dark green: money. 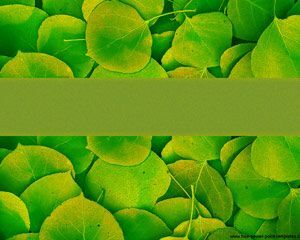 Green creates a feeling of comfort and relaxation, calm and inner peace that makes us feel balanced internally. 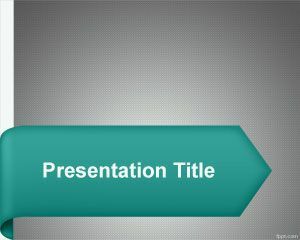 The key concept behind this business template is that you can use it freely for any business PowerPoint presentation. 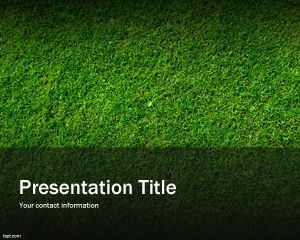 This free business ppt template is a nice green background template for your business presentations in PowerPoint. Hi @michael. Thank you for visiting us. 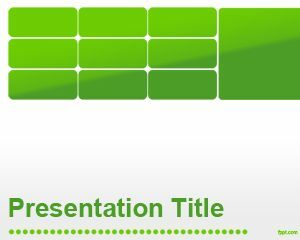 You can download the PowerPoint by clicking the links below the image. Enjoy it. There’s no link below the image !!!! !